Exciting news for Revive! sponsored Andrew Jordan with this morning’s announcement that he will be joining Motorbase Performance for the 2016 BTCC season. Jordan will be leading the charge for the title in the proven race winner – the Ford Focus. 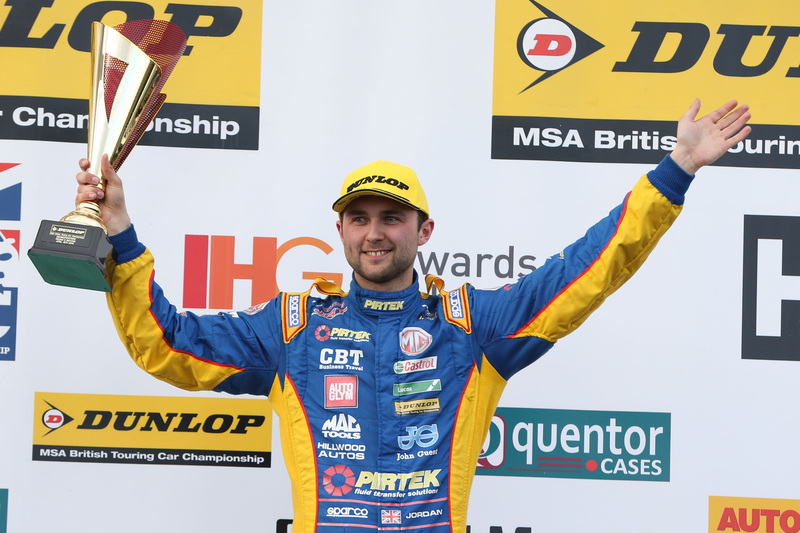 David Bartrum heads up the Motorbase team, and Jordan has joined the team to mount an all out assault for the MSA British Touring Car Championship. Andrew has confirmed he wants the best possible racing package to challenge for another BTCC title and he truly believes this is what the Ford Focus run by Motorbase will offer him. The Ford will be liveried with the classically bold blue and yellow Pirtek colours, which certainly draws Andrew’s car out from the pack. These colours are also here to stay for Jordan after the recent Pirtek sponsorship extension taking the partnership into 2018. We are all looking forward to the 2016 BTCC season at Revive!. Let’s see what Andrew can do. If your vehicle has picked up some minor damage, contact your local Revive! expert today. Whether it’s a bumper scuff or kerbed alloy, don’t worry we’ll fix it! To get your free no obligation quote, click here.